In early January, AMD introduced third-generation Ryzen processors. This will be the first consumer semuminometer CPU. However, the announcement was generally formal, since special details were not disclosed to us. Later, we learned that the new lineup would include processors with more than eight cores, but that still needs to be confirmed. It is likely that more details will be revealed by AMD at the upcoming GDC 2019, which will take place from March 18 to March 22 in San Francisco. At least, AMD’s schedule is “familiar” with the new Zen 2 architecture. If we are not told about specific models and prices, we’ll know exactly what’s new about the upcoming CPU. 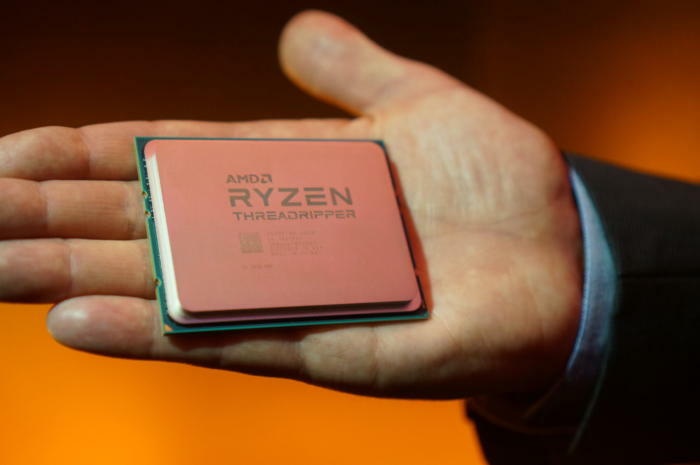 While Intel can not respond to Ryzen’s third generation of truly new processors, the company, judging by fresh data, is preparing to strengthen the Core i3 line by giving it support for Turbo Boost.